To help you decide which racing games to get behind the wheel of next, we've used your community ratings to answer the burning question: What are the best PS4 racing games available right now? Sony has added more titles to their PlayStation Now service. There are new titles added in both North America and Europe/Australia, although the list varies between regions. The PlayStation Now service in North America now includes Bloodborne, along with ten other titles. Doki-Doki Universe and Sound Shapes are both upgraded from PS3 to PS4 too. 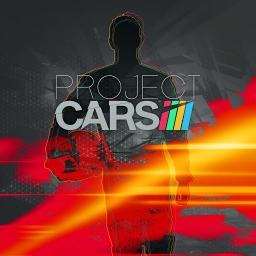 The first Project Cars game with trophies was Project CARS, which was developed by Slightly Mad Studios, published by Bandai Namco and released on 07 May 2015. 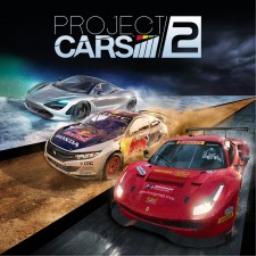 Since then there has been 1 more game in the series with trophies - Project CARS 2 which was developed by Slightly Mad Studios, published by Bandai Namco and released on 22 September 2017.